Michael Tissera shares a trophy name with Garry Sobers. Till date, he also remains the only Sri Lankan captain to win a Test on Indian soil, albeit unofficial. 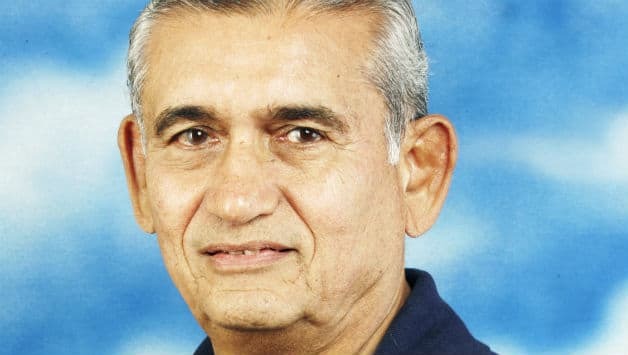 Michael Hugh Tissera, born March 23, 1939, was one of the architects of Sri Lankan cricket in 1960s and 1970s. 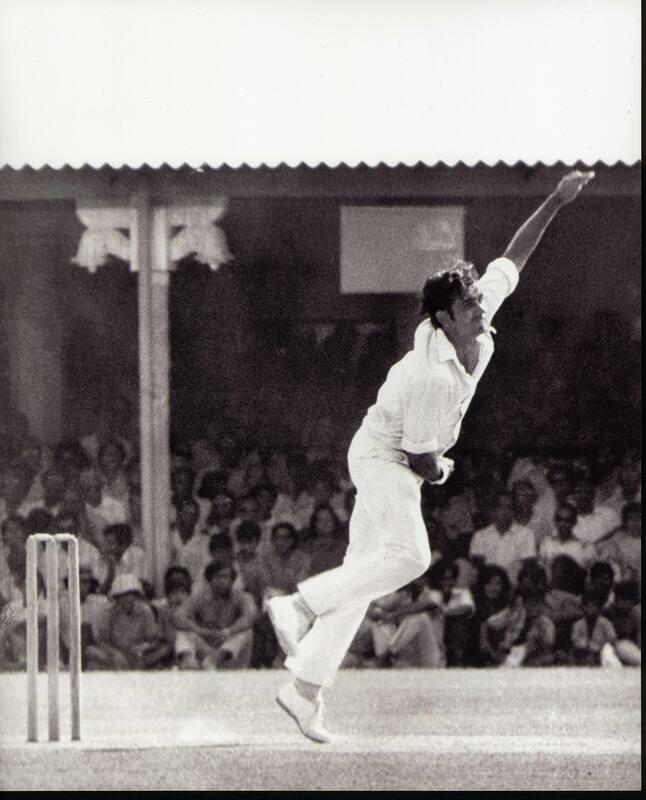 Unfortunately, his international career started late, for Sri Lanka did not get a chance to lock horns with the big guns in official matches till World Cup 1975. His leadership qualities and all-round skills on the field made him stand out among Sri Lankan cricketers of his era. 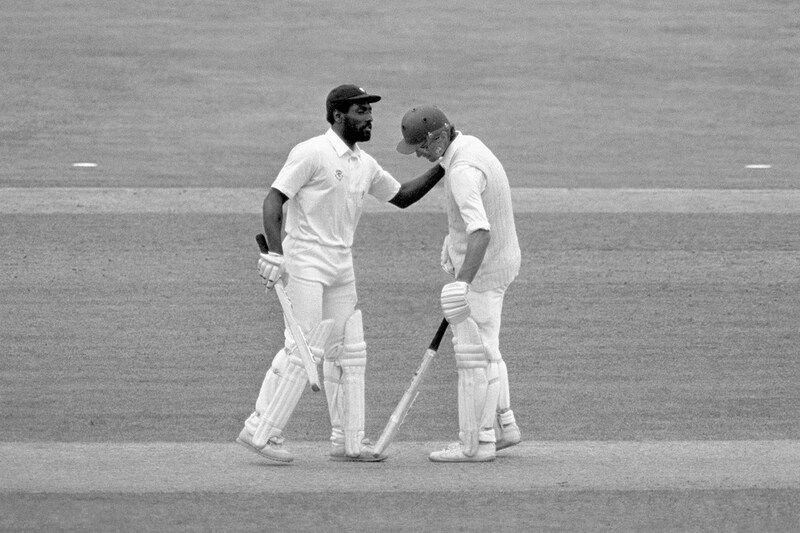 To honour him, the West Indies-Sri Lanka Test series were named Sobers-Tissera Trophy after him and Sir Garry. 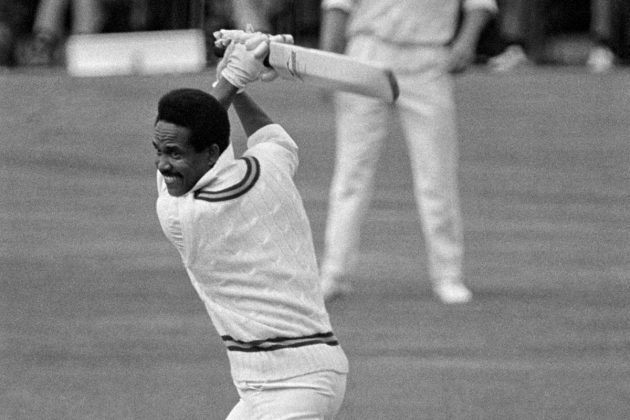 Abhishek Mukherjee remembers a forgotten man of Sri Lankan cricket. The authorities in the cricketing world in the 20th century were highly conservative. They delayed the admission of Sri Lanka to the Test field till 1981. They stubbornly insisted on sustaining the authority of the Umpires within the boundaries and resisted the introduction of new technology in aid of correct decisions. Even these innovations have been adopted piecemeal (so that, for example, the discussions between DRS Third Umpire and onfield umpires have been open to the public only in recent years). 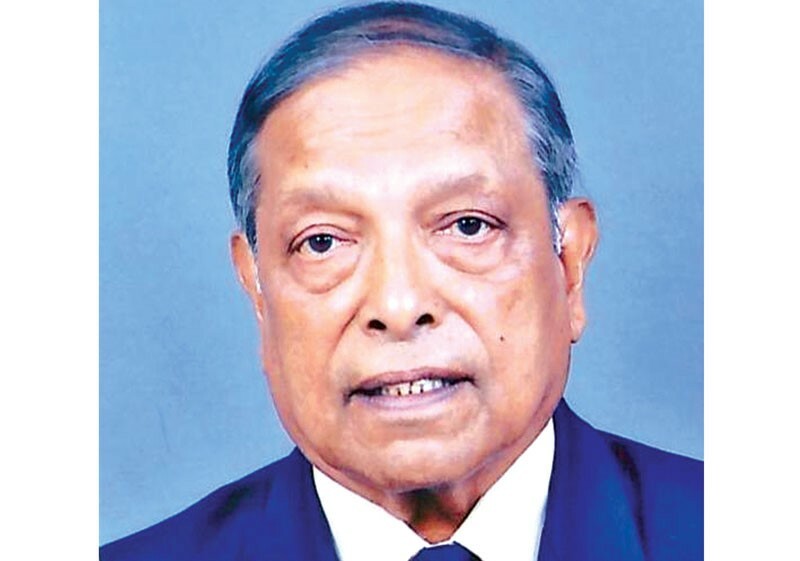 Vijay … https://en.wikipedia.org/wiki/Vijaya_Malalasekera Read the rest of this entry ? The key indicators are (A) Strike Rate ….. (b) Economy Rate…. (C) Average. My survey encompassed Amila Aponso, Sachitra Pathirana, Dilruwan Perera, Seekkuge Prasanna, Lakshan Sandakan, Sachitra Senanayake, Milinda Siriwardena, and Jeffrey Vandersay. Read the rest of this entry ? As a desultory observer of Sri Lankan cricket from afar in Australia and without any observations of the local cricket scene, the list of players in the Sri Lankan Squad for the short-format games in South Africa was (is) full of surprises. Let me spell out my initial thoughts before proceeding to more considered commentary — albeit in a rambling manner. You are currently browsing the Critiquing Cricket blog archives for January, 2017.